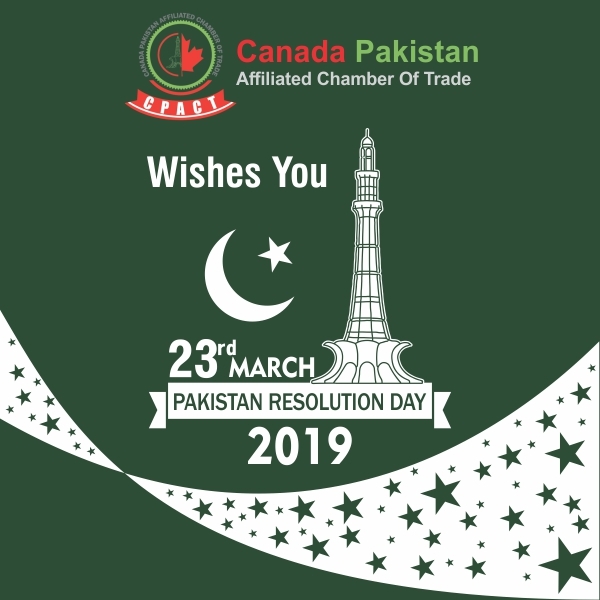 OTTAWA, ON, February 1st, 2019: The Canada Pakistan Affiliated Chamber of Trade (CPACT) innaugurated it's National Capital Region (NCR) on Thursday, January 31st 2019 at Delta Hotel, 101 Lyon Street, Ottawa, K1R5T9 at 4:30 pm. The event was attended by Montreal and Toronto Directors and Chairing committee and dignitaries. CPACT with its mission towards the community has taken a big step with the initiative of Pakistan's Prime Minister Imran Khan for the fundraising of Dam to be created in Pakistan for the better situations of water storage, electricity production and recycling. 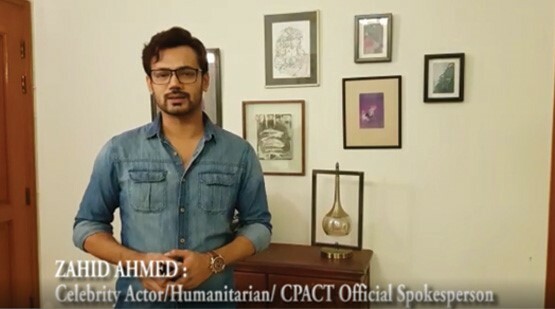 Zahid Ahmed is the official spokesperson for CPACT (Canada Pakistan Affiliated Chamber of Trade), which aims to facilitate artistic exchange between the two countries in the years to come. CPACT (Canada Pakistan Affiliated Chamber of Trade) Toronto Chapter was formally launched on April 21st, 2018 at Woodbine Banquet Hall TORONTO in the presence of City Councilor, Deputy Council General of Pakistan in Toronto, and Some Permanent Local Political figures. Pakistan’s chapter of CPACT (Canada Pakistan Affiliated Chamber of Trade) was formally launched in the presence of His Excellency, Perry Calderwood, Canadian High Commissioner, at a function hosted by Mr. Ali Malik (President CPACT Pakistan) in Islamabad on April 10th, 2018. On this International Womens Day, Sync collaborated with SAWAC to bring a great women’s day event honoring many women who serve with their capacity to this community. CPACT, supports "Gender Parity" , which definitely is an eminent subject to raise and work on. Syncmag is glad to get the support. Colloborating through Cpact will help raise more of such subjects in the future. CPACT plays a vital role in linking players from private and government sectors to work together. To work intensely for Canadians of Pakistani Origin towards achieving Integrity, Inclusivity and Innovation. 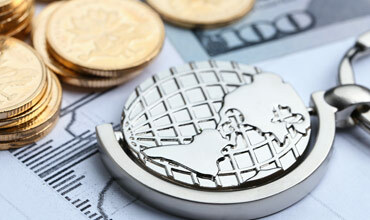 Your level of success depends a lot on the opportunities available to you, CPACT is a new avenue for opportunities. We’ve been fortunate to have great mentors who were willing to take a bet on you and provide meaningful opportunities for growth. CPACT is one of the largest Canadian Pakistani business association in Canada with the primary objective of fostering stronger commercial relations between Canada and Pakistan. With active members in Major cities in Canada and Pakistan CPACT plays a vital role in linking players from private and government sectors who work together to strengthen bilateral trade and investments opportunities. We regularly organize economic and commercial missions to Pakistan for our Canadian clients. These include meetings with businesses and government officials in Pakistan, visits of industrial districts and individual B2B meetings for participants. A first crucial step when undertaking an expansion process is the assessment of your strategic objectives. 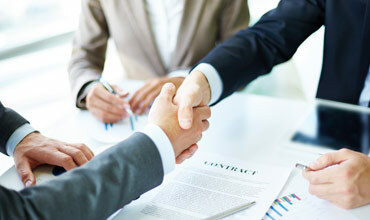 We at the CPACT have developed strategic alliances with industry leaders and stakeholders. © 2019 CPACT All Rights Reserved.